Chartering an aircraft can be a time consuming process, and unfortunately many people will come across misinformation from less than reputable sources online. 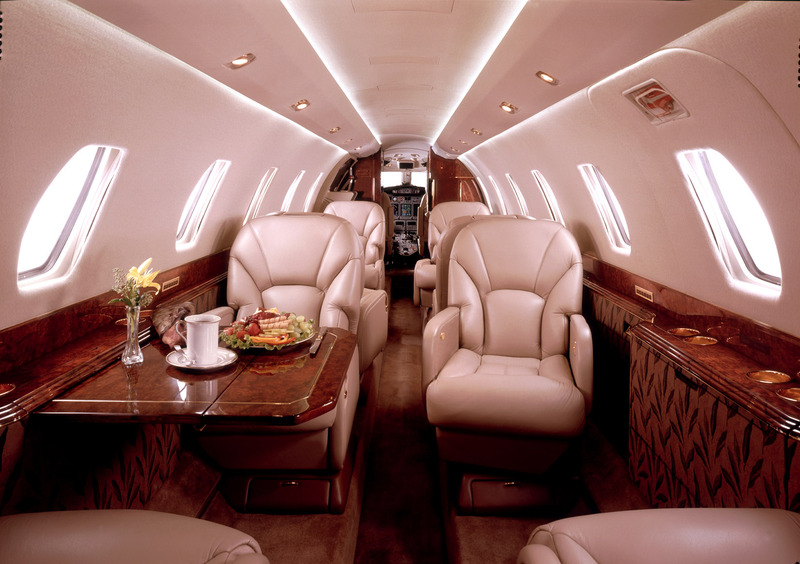 Our goal at SimpleCharters is to enable our clients to book private jet flights as efficiently and safely as possible. This should be your first consideration, as it sets a hard requirement to which aircraft available. 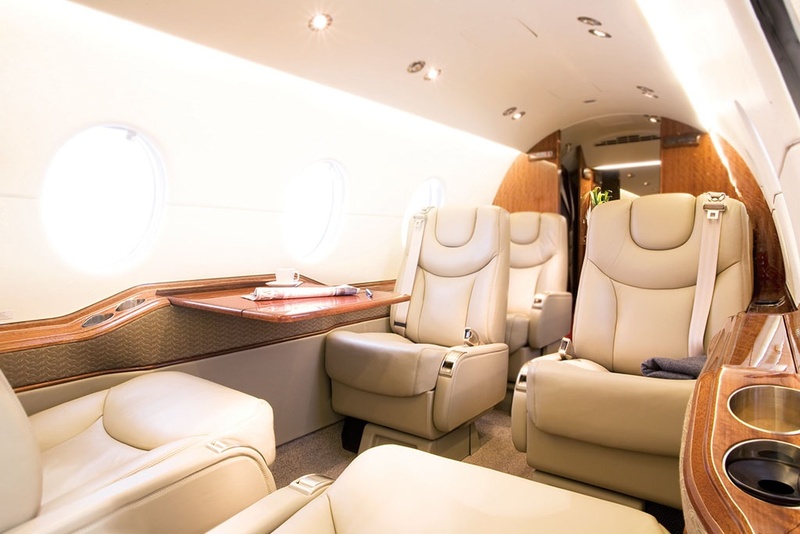 Charter aircraft can typically accommodate up to 15 passengers, but there are a fair number of aircraft that have airline style seating configurations to accompany up to 30 or more! Understanding which airport you want to land at can play a huge role in which aircraft are capable of landing and taking off. Smaller airports may be much closer to your final destination, but their runways are typically much smaller than the major hubs (such as Teterboro, Fort Lauderdale, etc). If you need to access a smaller airport, you should consider smaller aircraft that is capable of using the smaller runway. SimpleCharters makes this easy, as we'll automatically route larger aircraft to the closest airport possible right in the search results. Wifi: Is the aircraft equipped with internet services for the duration of the flight? Most modern carriers include GoGo In-Flight Wifi. Lavatory: This one gets tricky. If it's a longer flight, a lavatory becomes a necessity. But there's one important thing to look out for: Is the lavatory enclosed? Some smaller aircraft have a lavatory with just a curtain, which may not be ideal for you or your passengers. A word about seat count: If you're planning to book an aircraft that has 8 seats for your 8 passengers, an important detail to note is whether the lavatory is included in that count. Some operators will list their aircraft as 7+1 seats, which means there are 7 seats, and the lavatory has a lap belt. Air Show: While it's not the most intuitive name, Air Show lets passengers see exactly where they are on a live moving map display. It's helpful for when you're on a multi-city tour and need to coordinate exact times. Satellite Phone: VOIP solutions are getting better, but sometimes there's no substitution for the satellite phone. Be sure to inquire about specific rates. Don't be scared by the engines on the aircraft, they're all tried and true and exceptionally reliable. Each type of engine has its own special characteristics and advantages. Piston aircraft are incredibly popular amongst general aviation enthusiasts, pilots, and scenic tours, and charter companies around the world. They're relatively inexpensive to operate, have redundant systems to ensure everything runs smoothly, and typically use regular Aviation Gas which is only a couple dollars more expensive on average than automobile fuel. Don't the propeller scare you, for it's actually just a rotating wing. Piston aircraft are ideal for short trips, such as into a major city from a suburb. Turboprops are widely misunderstood-- frequently confused for piston aircraft, while the only thing in common is a propeller. Turboprops are powered by turbine engines, the exact same engines found in jets. The only difference is the propeller attached to it. The advantages to turboprops are numerous: less expensive to operate than jet, better short field performance characteristics, and much faster cruise times than piston powered aircraft. Turboprops are excellent choices for trips that are about 300+ miles, or about 2 hours worth of flight time. Very Light Jet (VLJ): A relatively new entrant in the market, the VLJ is capable of short hops and is a competitor to the Turboprop. Light Jet: Popularized by NetJets, the light jet category is a versatile size aircraft capable of short hops or long duration cross country flights, but are typically not capable of flying coast-to-coast nonstop. Midsize Jet: Ideal for flying nonstop coast-to-coast and enjoying above adequate leg room. Midsize jets routinely carry 6+ passengers, and offer lavatories and galleys to ensure your trip is comfortable. Large Cabin Jet: Capable of transoceanic flights, these massive aircraft can usually sit 12+ for comfortable 6+ hour trips with the most advanced technology in aviation. Aircraft vary dramatically when it comes to interior space. Manufactures are increasingly using advanced composite materials to construct stronger and thinner fuselages, providing more interior space for the occupants. Here are some common aircraft with very different interior sizes to help paint the whole picture. The SR-22 is a relatively new piston aircraft and has gained popularity rapidly. 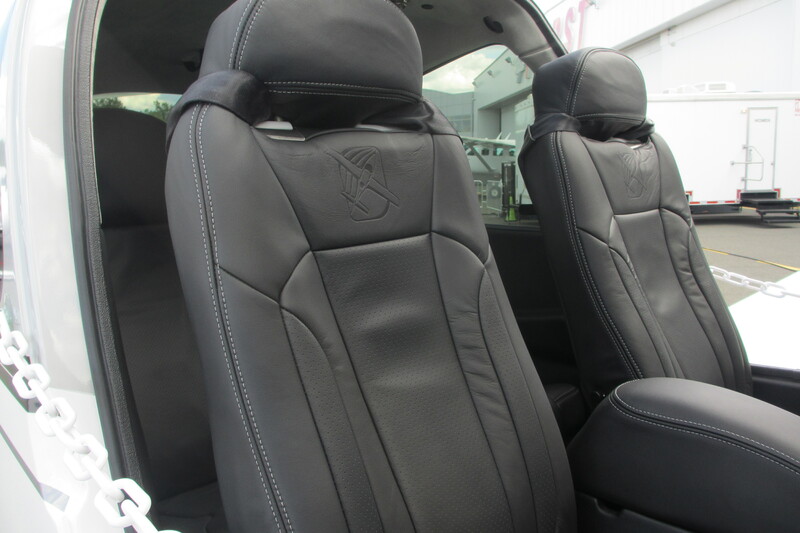 It has a gorgeous interior, modern avionics, and advanced safety features. It's primarily used in Air Taxi trips and does not have lavatory. There is no room to move about the cabin. The PC-12 is another new aircraft that has taken the industry by storm. 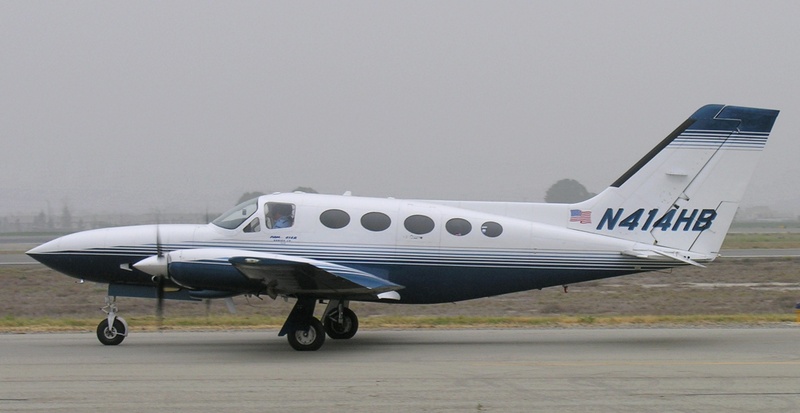 It's a spacious, fast, efficient turboprop that is becoming a very popular competitor to the famous King Air series. Features private lavatory. A light jet that is capable of transporting 7-9 passengers at over 500 mph for over 1,800 miles. It's equipped with an enclosed lavatory as well. The 400 is relatively spacious and you'll find adequate headroom. The Citation X (pronounced "ten") is a long range mid-sized jet first introduced in 1993. It's capable of cruising at speeds in excess of 600 mph and can travel over 3,700 miles. This aircraft features a spacious lavatory. The new gold-standard in long range flights, capable of flying for over 8,600 miles at Mach 0.85. It's one of the most luxurious and expensive airplanes produced. Features at least one lavatory and has enough headroom for the tallest passengers. We hope that this guide serves you well as you wade through an ever increasing amount of aircraft options and jargon when chartering your next flight. Amenities, travel times, and cost all play a huge role in, but understanding exactly what you need will enable you to make informed decisions. Get started and book your next flight at SimpleCharters today!